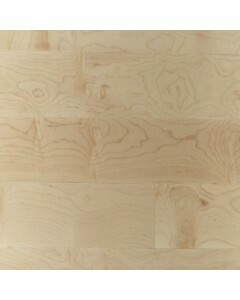 Natural Hard Maple 1/2" x 3¼"
Maple (Acer saccharum) is a fine grain wood with a uniform texture. Its growth rings are thin and weakly contrasting. 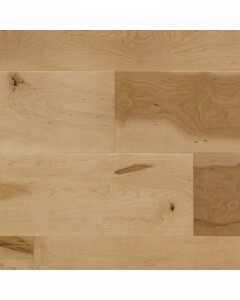 Its color varies from practically white beige from sapwood to deep brown, which makes it the loveliest hardwood. Maple has a moderate color change over time with a golden hue. 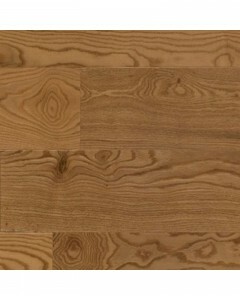 This wood has a Janka hardness rating of 1450. Available Dimensions: 6½'', 8⅛"
Natural Red Oak 3/4" x 2¼"
Red Oak (Quercus rubra) has a distinctive, textured grain with clearly visible growth rings. Its colour ranges from a slightly pinkish beige to a reddish brown. The colour of Red Oak moderately changes over time becoming lightly amber in hue. 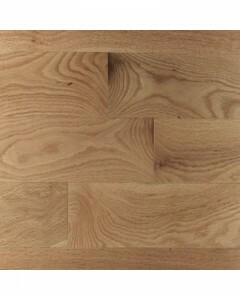 This wood has a Janka hardness rating of 1290. 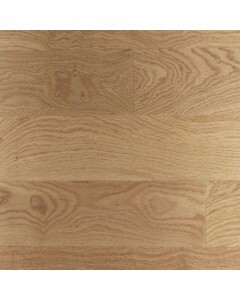 Available Dimensions: 2¼", 3¼", 4¼ "
Natural Red Oak 1/2" x 6½"
Red Oak (Quercus rubra) has a distinctive, textured grain with clearly visible growth rings. 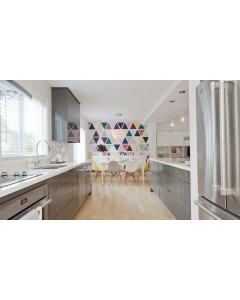 Its colour ranges from a slightly pinkish beige to a reddish brown. The colour of Red Oak moderately changes over time becoming lightly amber in hue. 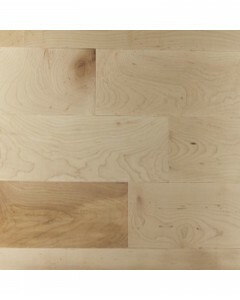 This wood has a Janka hardness rating of 1290. Available Dimensions: 6½"
Natural Red Oak 1/2" x 3¼"